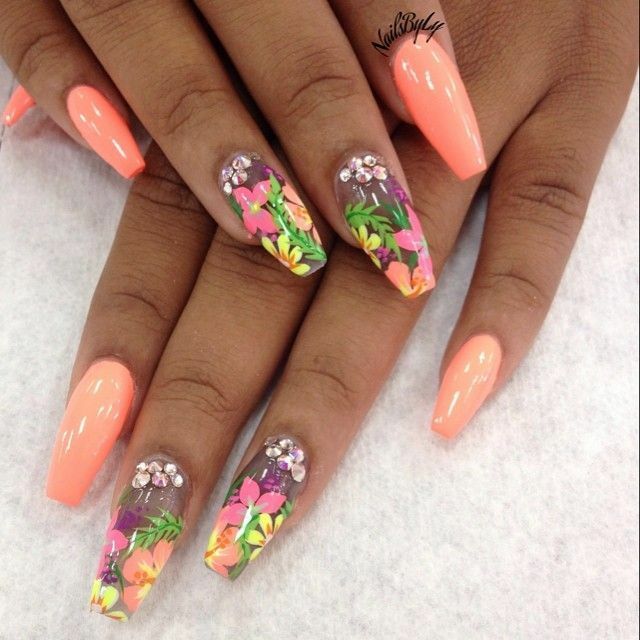 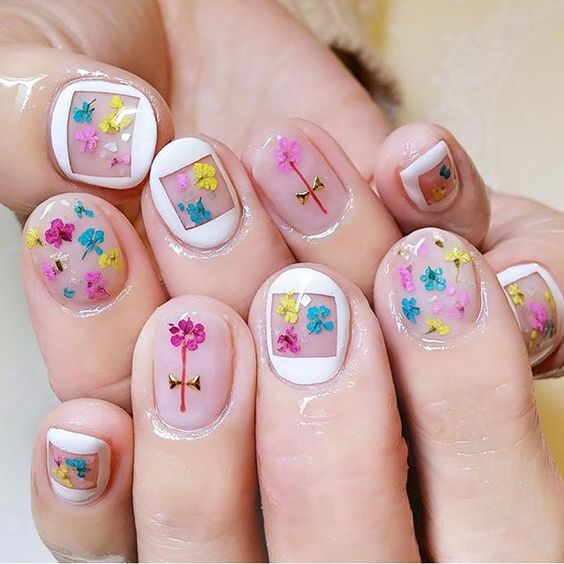 Flowers and everything that is a part of a plant has always been some of the go-to designs for decoration, fashion, and art. 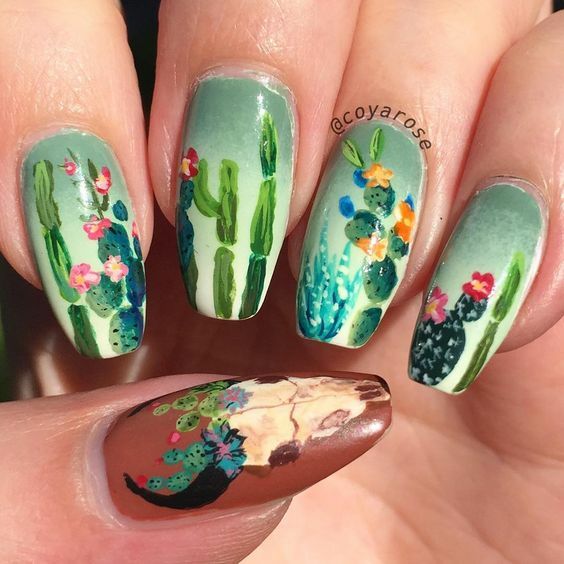 The top two reasons behind these are probably because plants are immobile so they are an easy reference, and plants display the most vivid colors in nature. 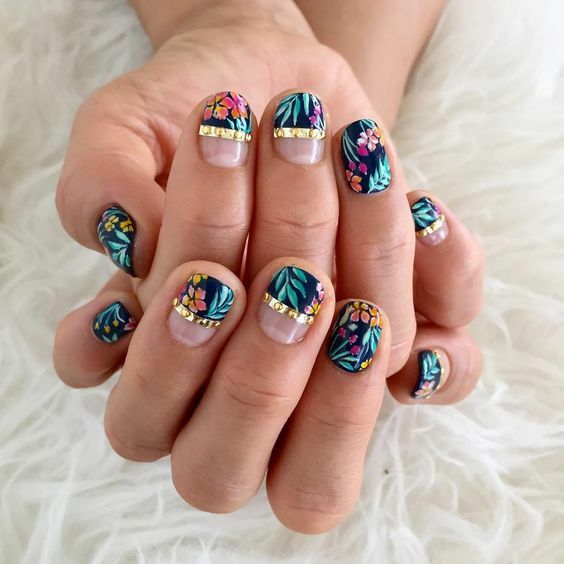 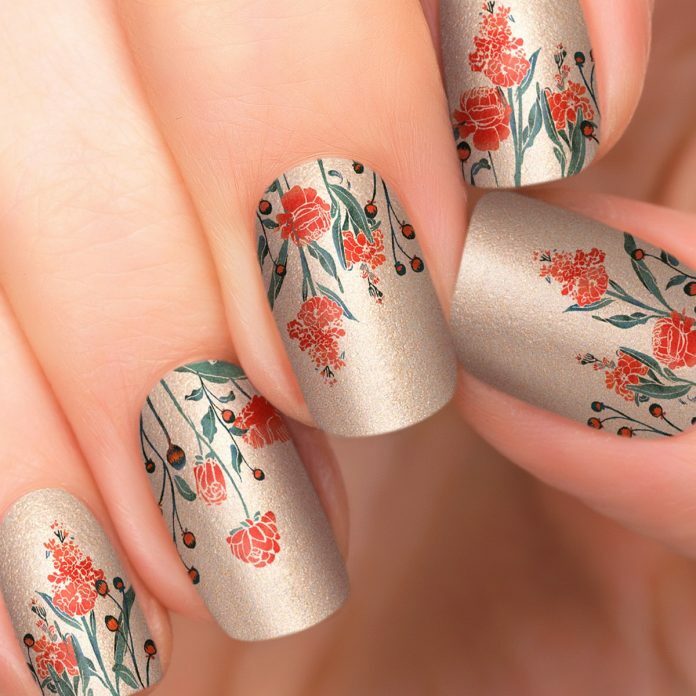 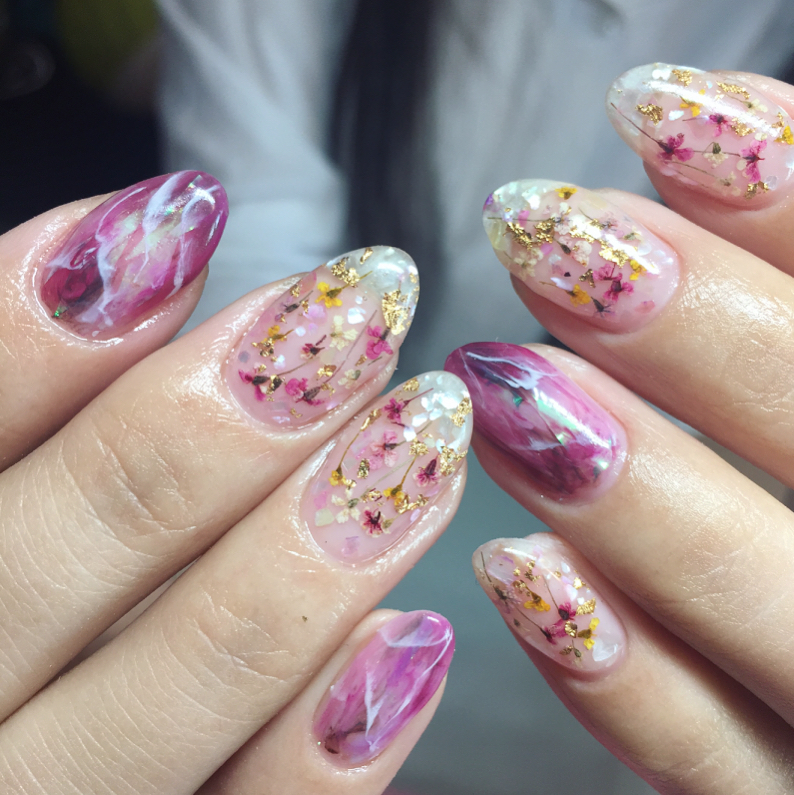 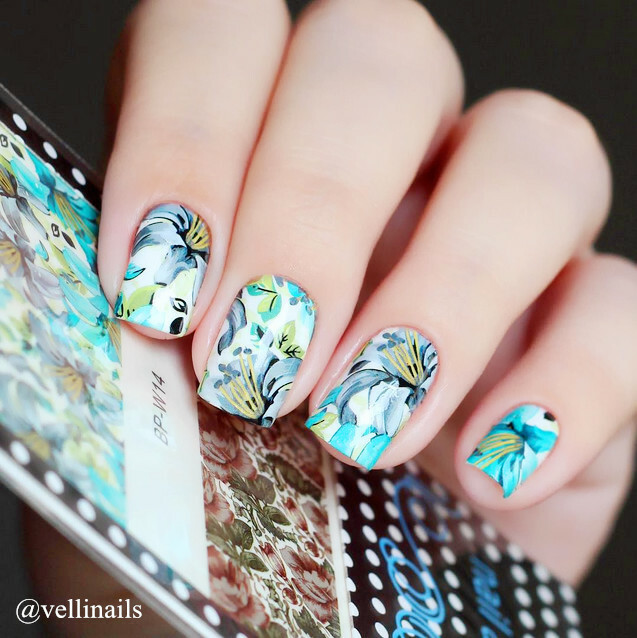 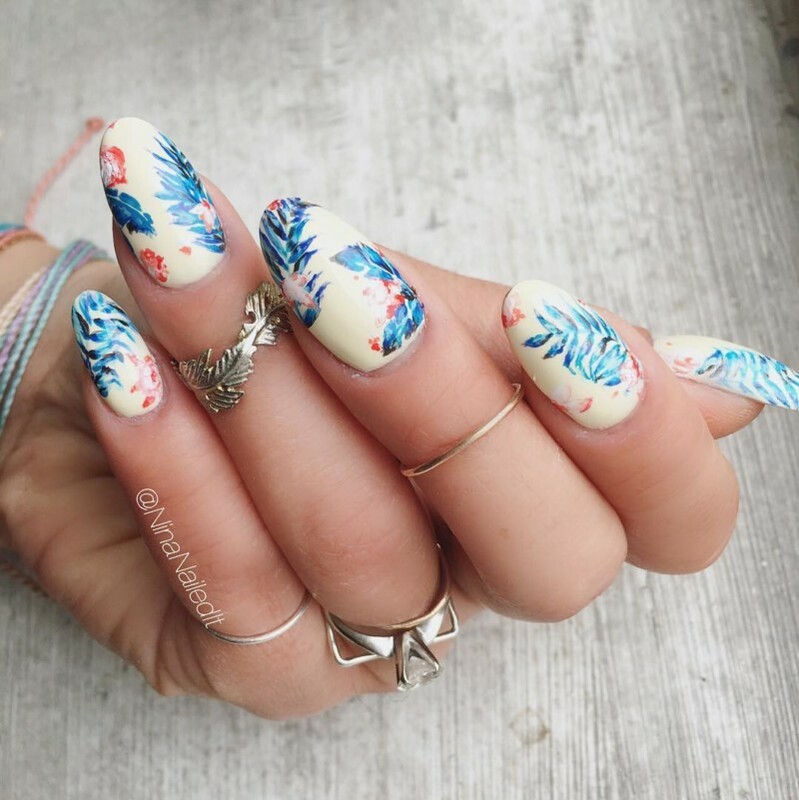 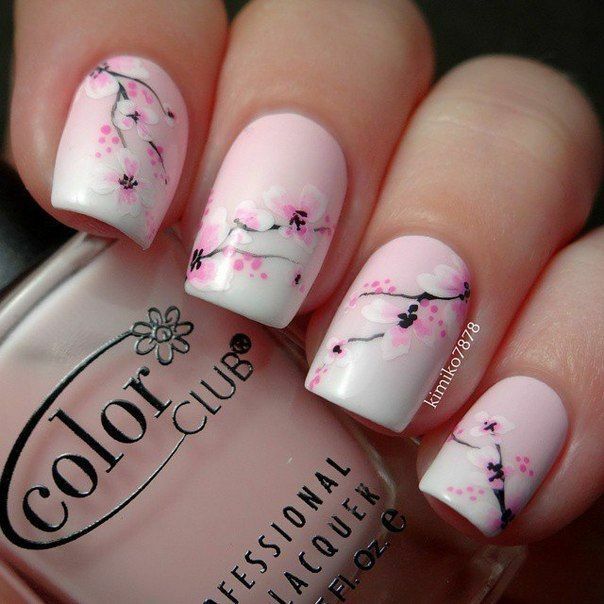 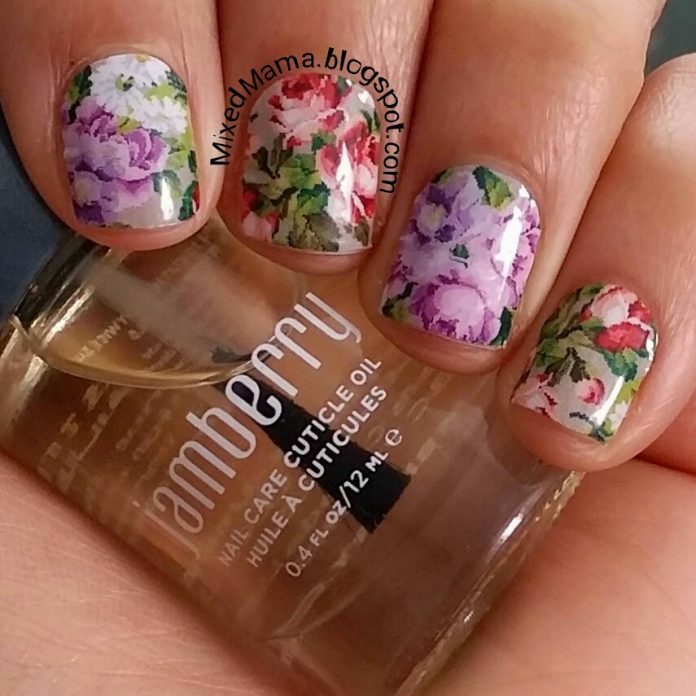 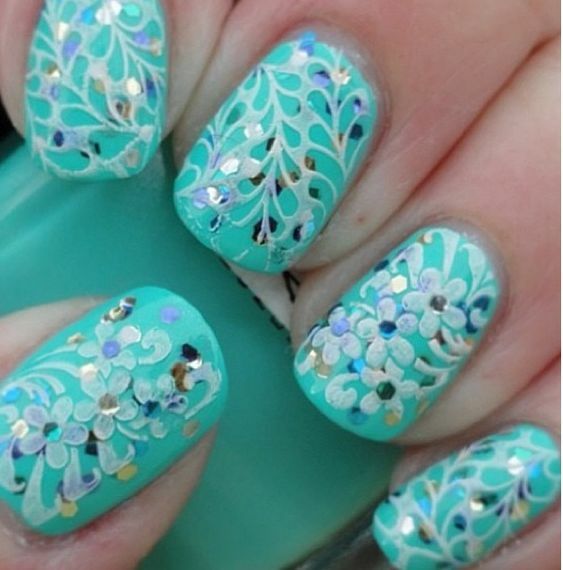 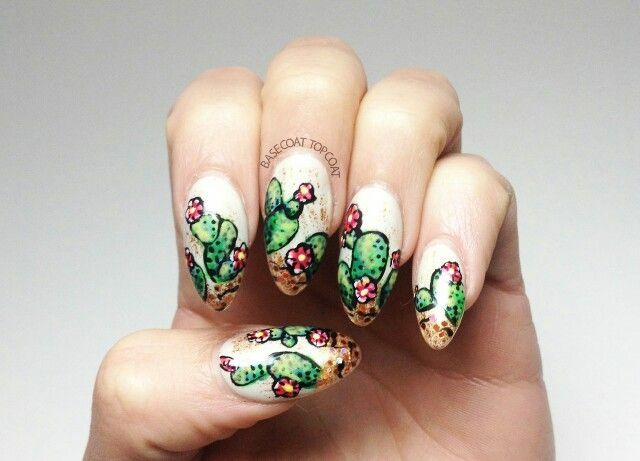 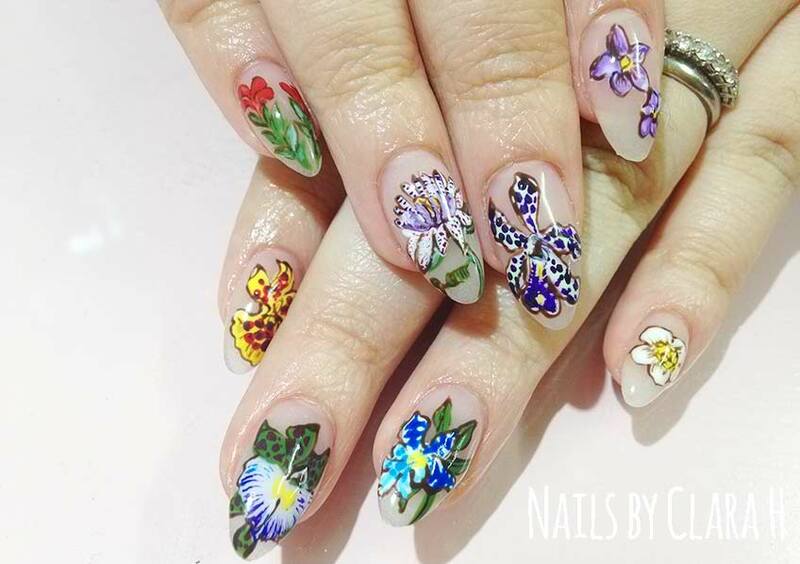 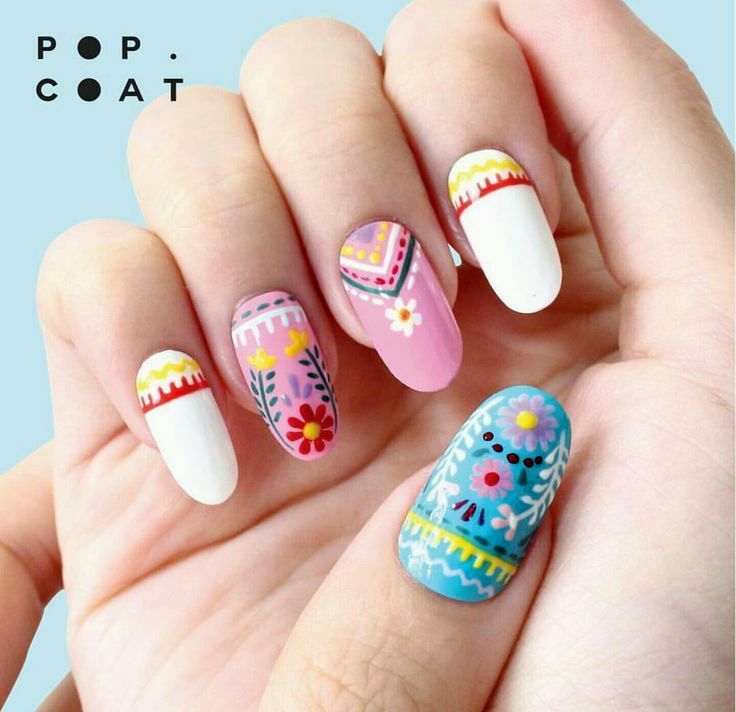 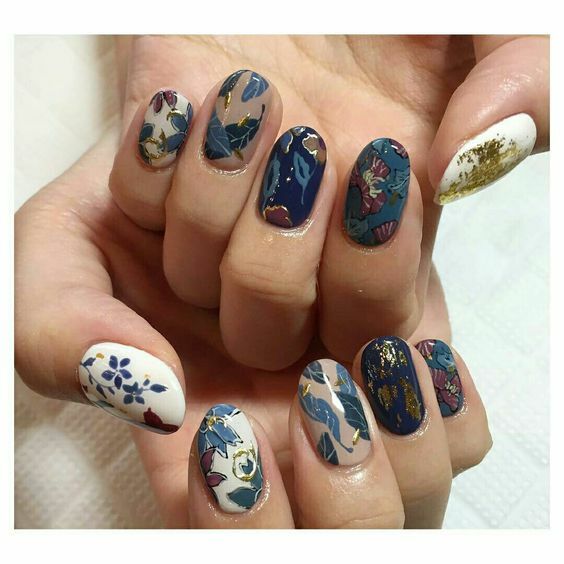 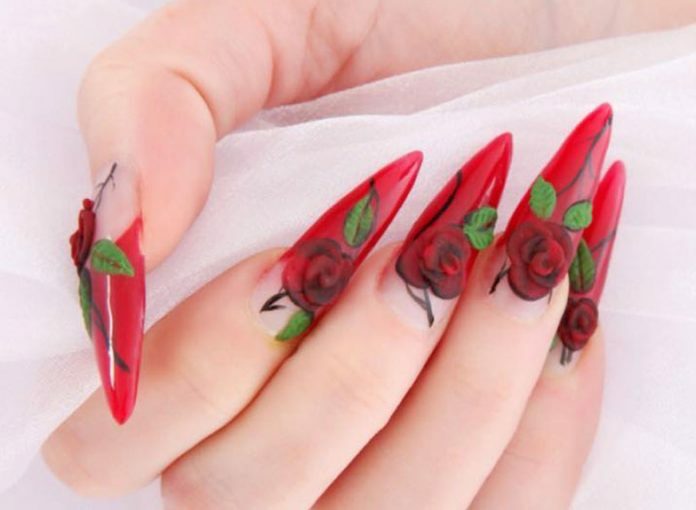 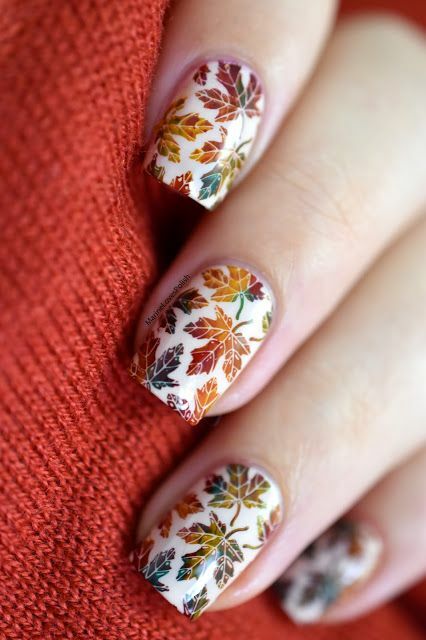 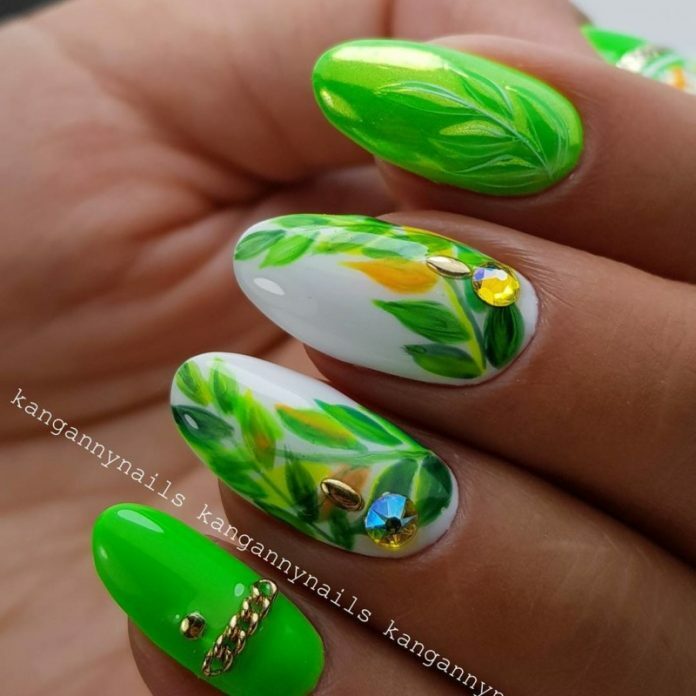 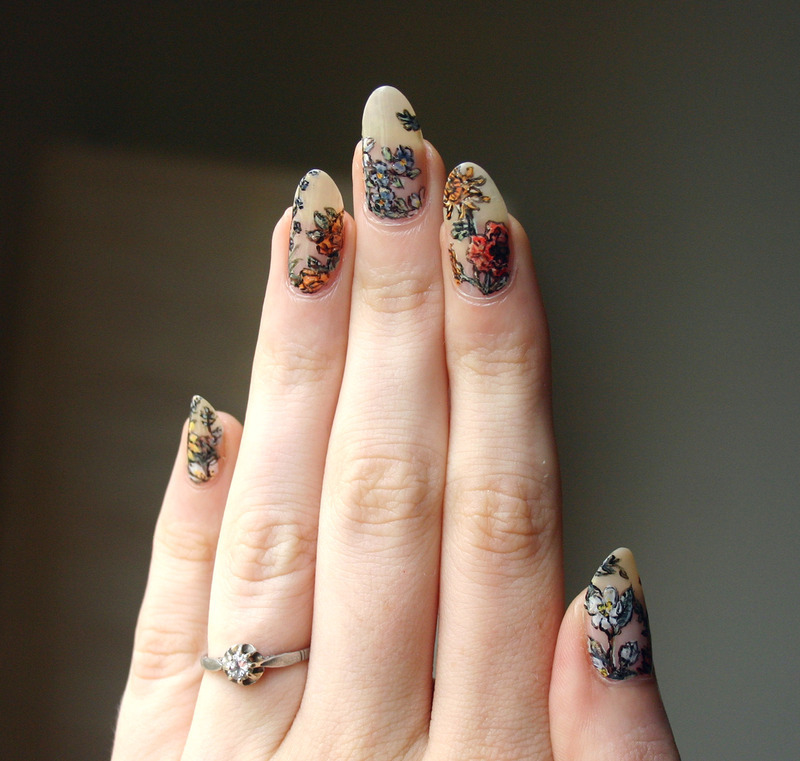 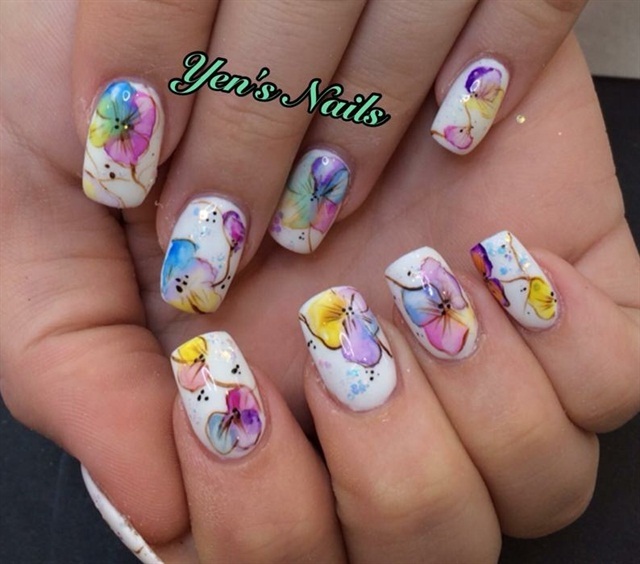 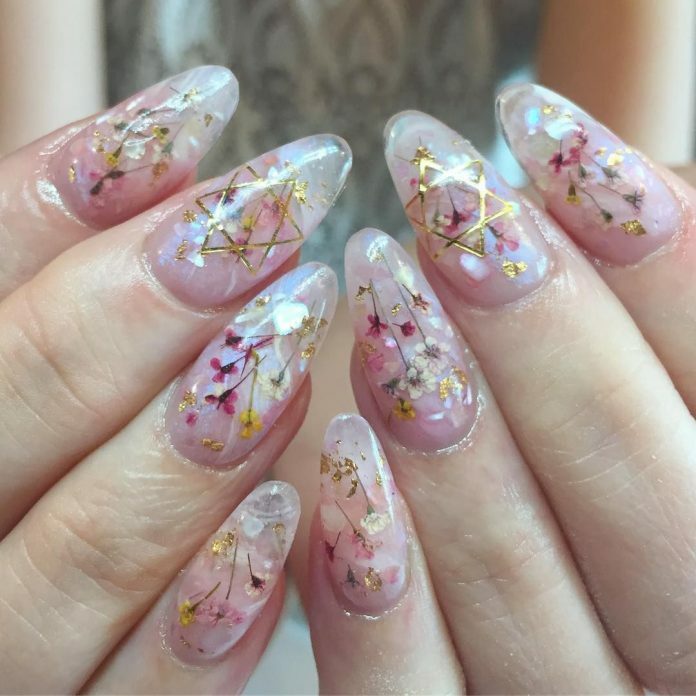 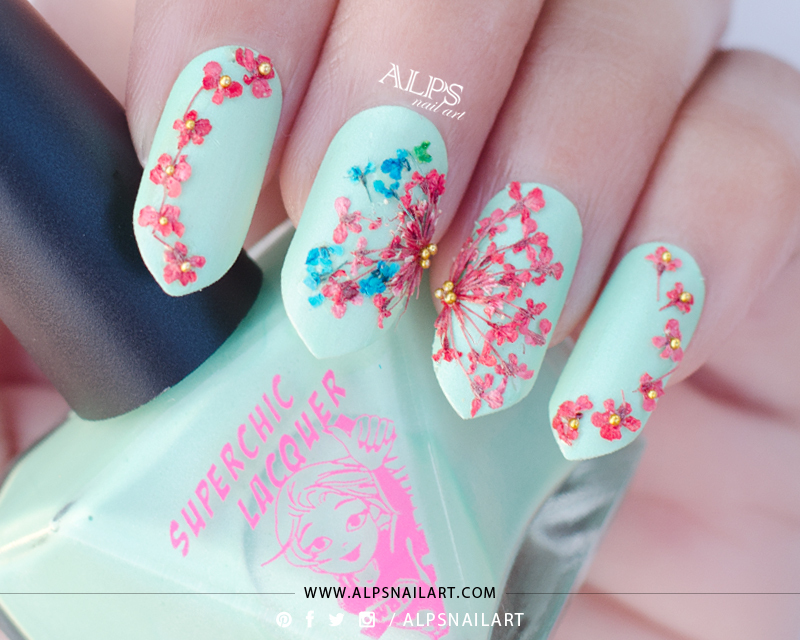 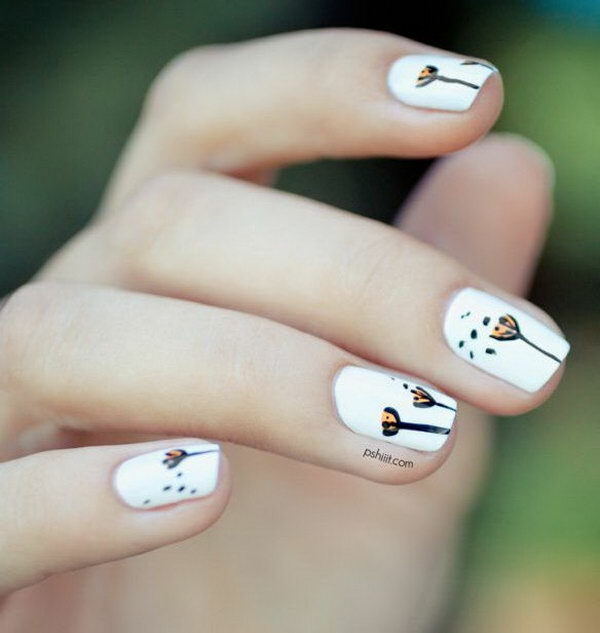 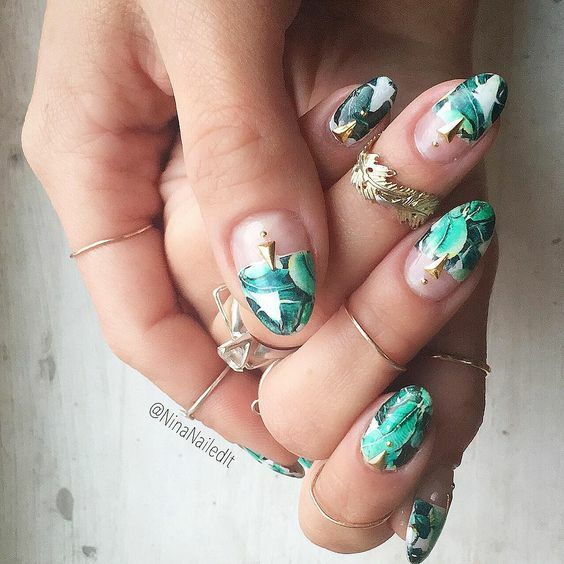 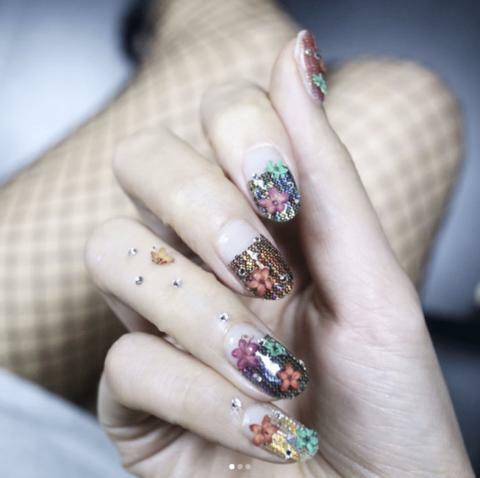 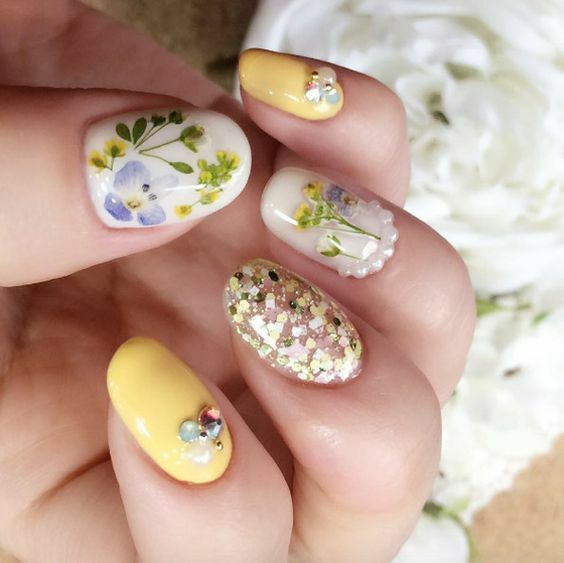 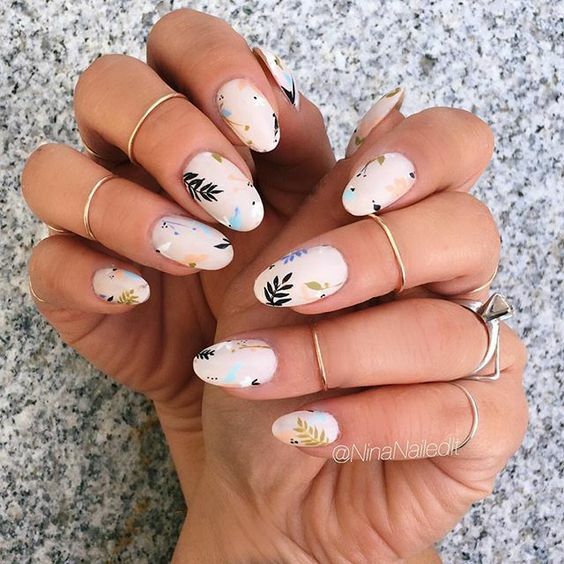 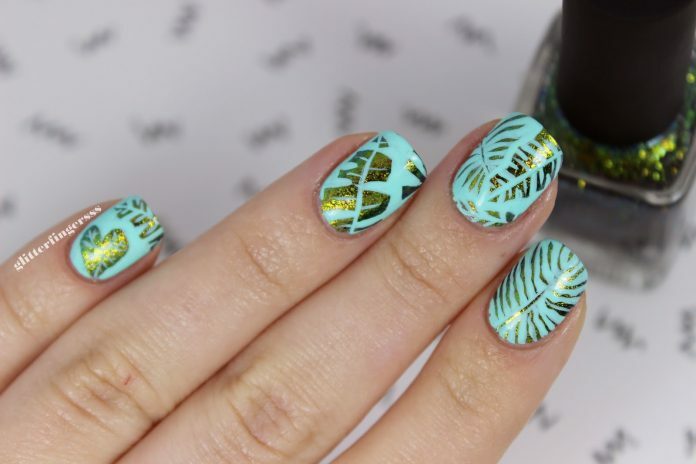 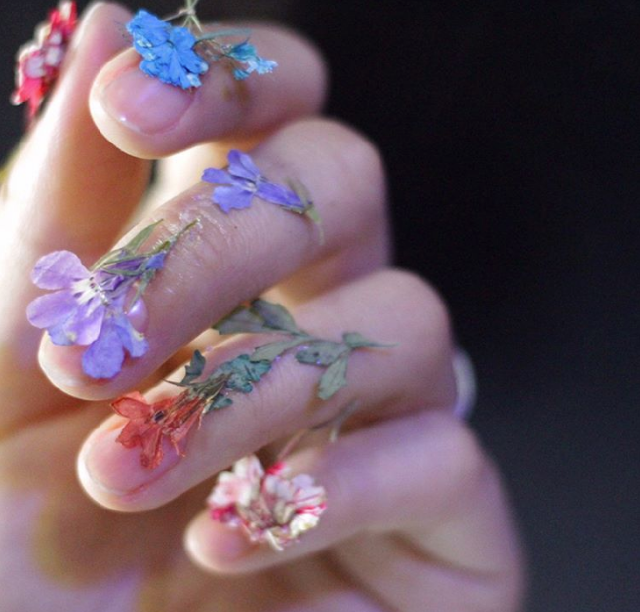 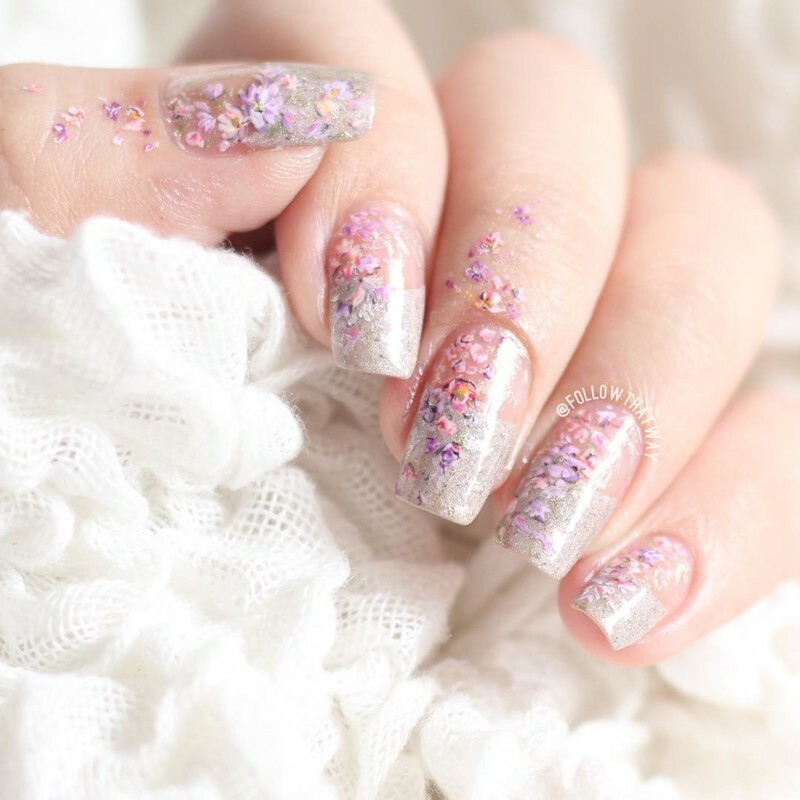 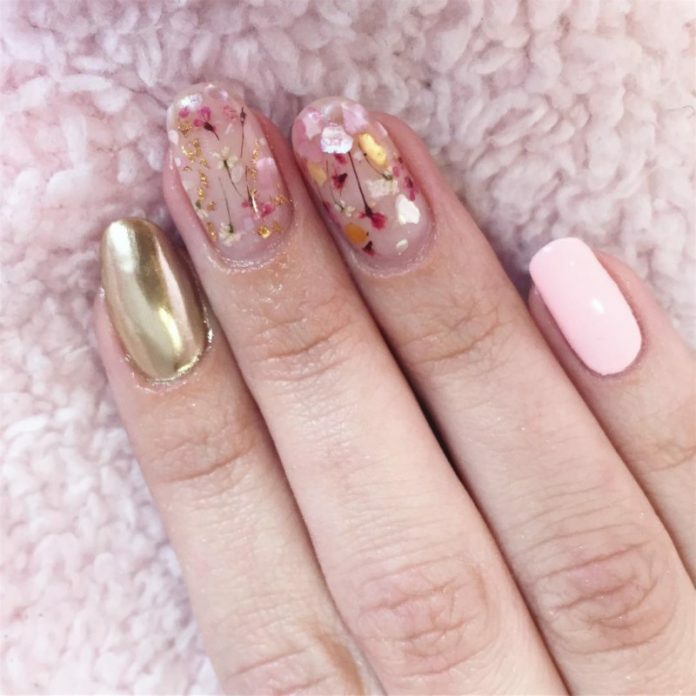 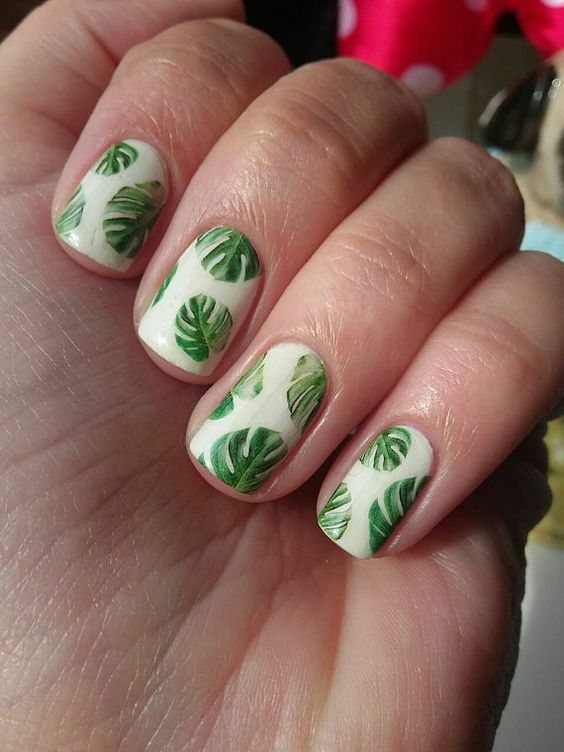 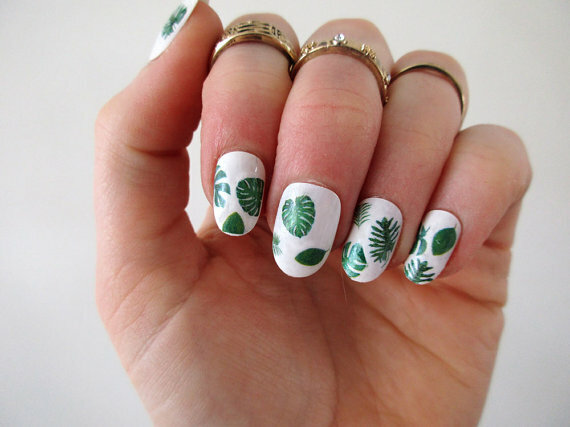 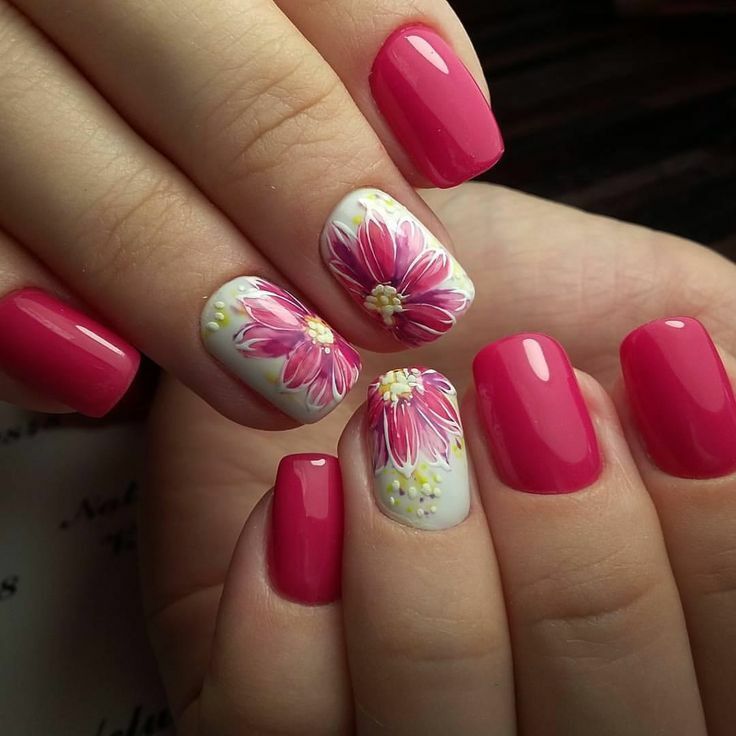 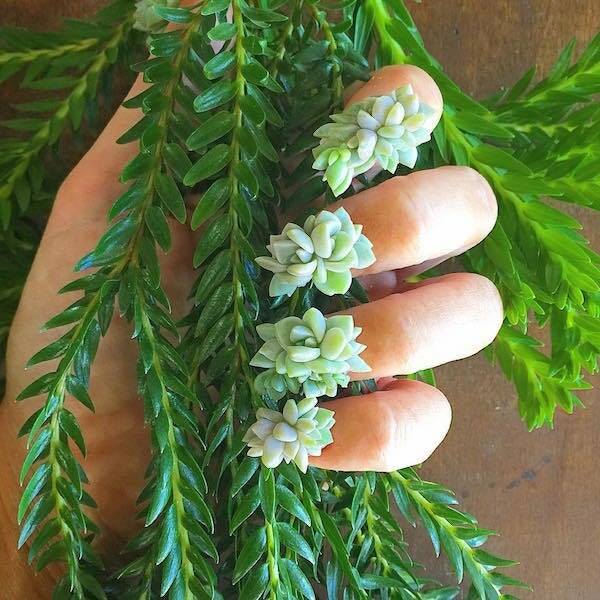 Though even though the design selection for botanical nail art is boundless, we still tried to gather 40 of the best samples found on the internet. We are hoping that it will entice you guys to appreciate the design concept more and will encourage some of you to create your own take on the design. 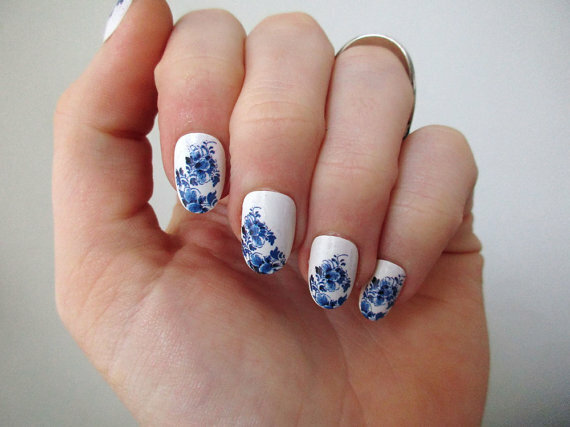 So go ahead and indulge.